Every company has HR challenges, but the way we handle them could be vastly different. As part of our Thought Leadership series, we recently hosted “Building a Magnetic Employer Brand,” a panel discussion on how companies are attracting – and retaining – top talent. Our impressive panel of human resources professionals from the national, regional, and nonprofit levels shared their insights on how to make opportunities out of challenges on the path to building a magnetic employer brand. Being in a big city like Chicago, it’s easy to assume that everyone knows who your company is and what it does, especially large companies. However, this is not always the case. So, if you’re a local organization, like Lurie’s Children’s Hospital or CDW, how do you attract national talent? Nationwide, not many people are seeking out regional companies. Thus, one solution (or strategy) is to work aggressively to recruit passive talent and spend more time selling the organization. Work with marketing to create collateral like brochures and video that help you sell the company. Company reviews are crucial in attracting talent. Job seekers will surely do a Google search for your company to find out anything and everything before applying for – or accepting – a job. To combat negative reviews, make sure your team is monitoring sites like Glassdoor. Not only will you spot negative reviews, but you can use this information to improve your candidate experience. Take comments seriously and review each one. Being active on social media is another way to combat negative reviews. Use social media as a tool to build your positive messaging. Share messages on your company pages and groups, and encourage your employees to share your posts to help circulate your message. These are things you can control. However, some things are beyond your power. Unfortunately, you can’t control things like the sticker shock that candidates have to evaluate when moving to a big city. Whether you’re a big company, a small one, or a nonprofit, resources can be hard to come by. Budget is one of the biggest obstacles in creating an ideal talent acquisition strategy. How can you build an employer brand with a limited budget? Use your internal employees. Build relationships with people already on the front lines. Ask them how they like working at the company. Get some testimonials on video. Nowadays, you don’t have to spend a large chunk on video; you can use your smartphone to record short ones. Videos are great way to tell your brand’s story. When you have high turnover rate and low job offer acceptance rates, you may want to dissect the interview process to see where improvements can be made. The interview is an integral part in getting a quality hire. Are the hiring managers asking the right questions? How are the hiring managers behaving in the interviews? Do they know how to sell the company? 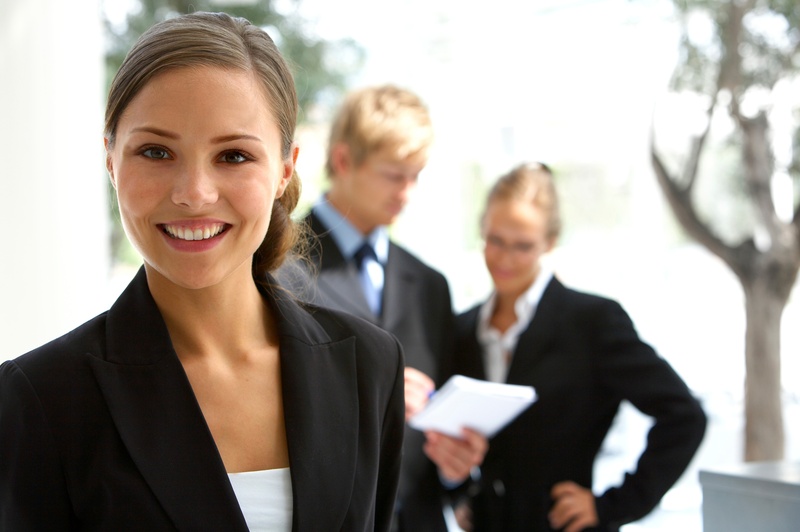 Have your hiring managers go through extensive training, complete with mock interviews. As a human resources professional, you could be surprised at how hiring managers are behaving in interviews. You’ve worked hard to measure and track all points of the candidate experience and you’ve come up with some ways to improve your process. Now you need approval to make your changes. This is where analytics come into play. Track everything! Decision makers like to see how changes will affect dollars and cents. Bring the issue and a resolution up at the same time. Give them all the pieces – lay out time to fill, cost per hire, quality of hire, and training costs. After you’ve attracted top talent with your magnetic employer brand, you must now work to retain the top talent. Employer branding is not just what you say about your company, it’s more importantly what your employees say about your company. After all, they know your dirty secrets, so they can share the good or the bad. Design a strategy for the employee’s first 90 days to ensure a smooth transition. Have a dedicated person for the on-boarding process. Have a pep rally for new hires. Make them feel welcome! Set up a lunch with their direct manager as a hand-off from on-boarding to working. Company culture is key in retaining top talent. Take some time to evaluate how you are treating your employees and if they are happy working at your company. Employees like to be shown they’re valued, and something that your team may think is small, like having hot chocolate ready in the lobby on a cold day, are big things to employees. Show them you value what they do every day. Your employee working space is also an important part of company culture. Your employees are spending eight or more hours a day in your company. Make their space enjoyable! Add some color to the walls. Create spaces for employee get- togethers. When making decisions that will impact your workforce, it’s important to communicate these changes. Did you change your benefits plan? Did you take away some perks? Form a team of ambassadors from each department to answer questions employees may have. When people understand why changes were made, they are less likely to backlash against them. Form a culture committee to examine things like how employees feel about their work space and to evaluate how employees will feel about a proposed change. Is your communication working? How do people feel about your company culture? Conduct engagement surveys to analyze your efforts. - Tell the truth and be authentic. - Make sure branding message matches candidate experience. - Believe in what you do and what you’re saying. - Don’t underestimate power of candidate voice in the marketplace. - Let data help you identify solutions. Thank you to all our panelists and to our attendees. We enjoy hosting our Thought Leadership Events and look forward to hosting many more!